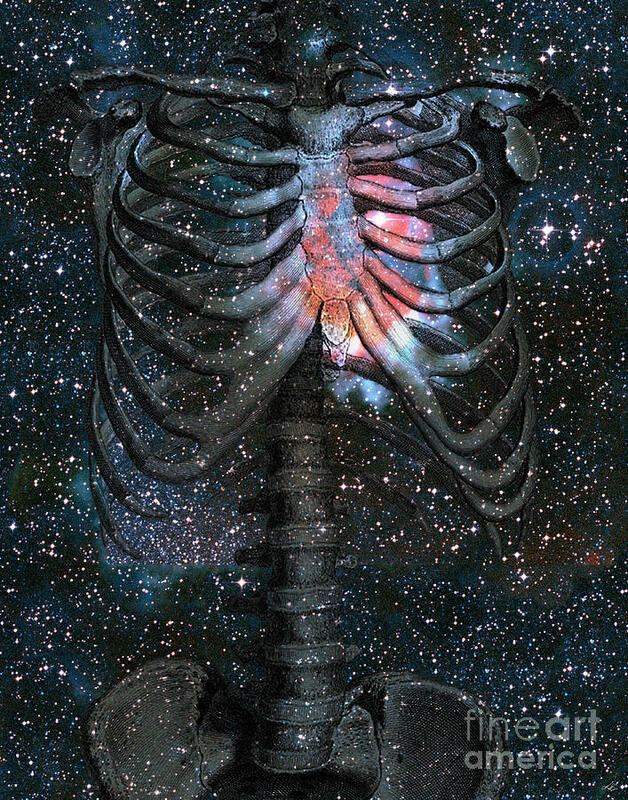 The Starbound Heart I is a piece of digital artwork by Kenneth Rougeau which was uploaded on January 2nd, 2016. 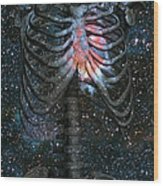 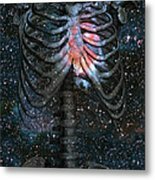 "The Starbound Heart (I)" is a work of original surreal cosmology inspired fantasy fine art developed digitally by artist Kenneth Rougeau which depicts a nebulous heart within the ribs of a skeleton surrounded by a vast field of stars. Watermarks will not appear on final product. 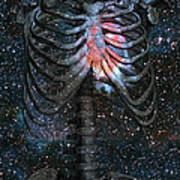 There are no comments for The Starbound Heart I. Click here to post the first comment.